Throughout her volleyball career at Lorain Catholic High School and continuing at Tennessee Tech, Meredith (Ferlic) Bingham didn’t need to say a word to be a leader. Her dedication and athletic talent spoke by example. She acknowledges her dad, who was her strength and agility coach, mom, who introduced her to the sport, and sister, who was her practice partner, for being instrumental in her athletic accomplishments. Meredith also credits her early coaches Nick Molnar and Kathy McConnell for challenging her to be her best. She excelled on the court and in the classroom in both high school and college. 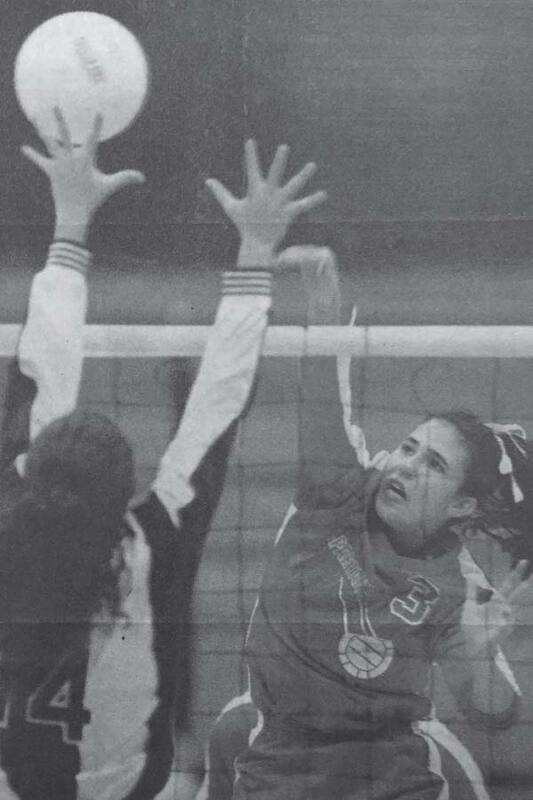 While at Lorain Catholic, Meredith was a three-year letter winner in volleyball. Her sophomore year, she earned Honorable Mention All-District. As a junior, Meredith was 1st Team All-County and All-District along with her team awards of Best Defensive Player and MVP. Her 1994 team (26-1) was runner-up in the Division IV state tournament and was inducted into the Lorain Sports Hall of Fame in 2012. Upon graduation, she was Lorain Catholic’s all-time passing leader and ranked second in kills. She was Ohio Division IV District Player of the Year, 1st Team All-County, Lorain County All-Star Selection and Miss Volleyball Runner-up and team MVP. Upon graduating in 1995, Meredith accepted a full volleyball athletic scholarship from NCAA Division I Tennessee Tech. She made the Ohio Valley Conference All-League Freshman Team. As a sophomore she earned All-League honors and was selected Team MVP. During her junior year, she led all Division I players nationwide with 5.19 digs per game and guided her team to Tech’s first and only OVC Championship and NCAA tournament appearance. Upon completion of her senior year, she was only the second OVC player to be named to the All-League Team four years in a row, and was one of only three women to receive the 1998-99 Ohio Valley Conference Academic Medal of Honor. 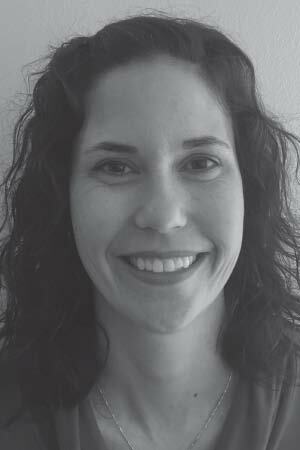 Meredith returned as an assistant varsity volleyball coach at Lorain Catholic until the school’s closing. She has since coached several youth teams. Meredith and her husband, Jay, have three sons and reside in Amherst.